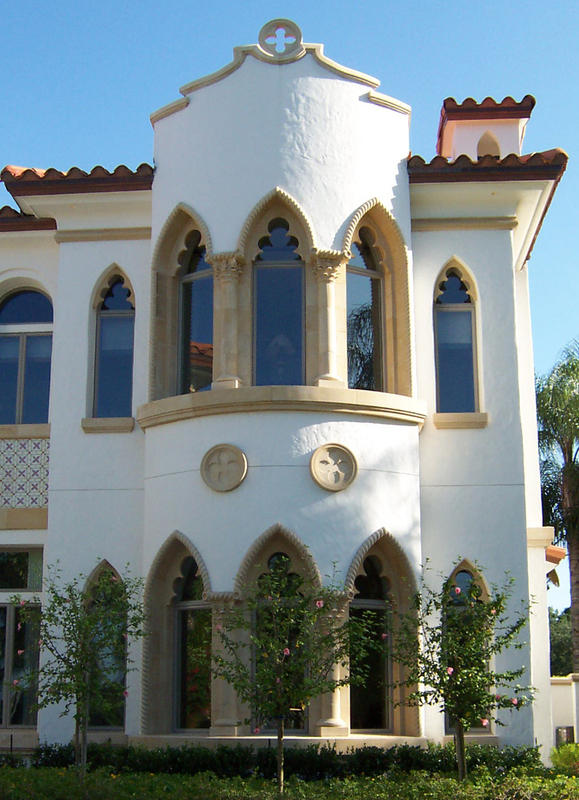 Our Custom or standard size architectural precast concrete products will bring added value to any remodel or new build. Used to surround structural posts. They are available in a variety of styles and sizes to meet your clients needs. Surrounds come with interchangeable mantels, sub-mantels, legs and hearths. Most styles cab be modified to fit the dimensions of your firebox. These caps sit on top of the wall and caps creating a more finished look. We work with both commercial and residential customers. We aid in the design process through onsite consultations and with estimates based on construction drawings. We also welcome visits to our production plant to help with product education, develop design ideas and finalize pricing as well as to provide color and texture samples. Precast Designs also acts as a consultant to architects, designers, builders and installation companies to ensure that the quality of the installation equals and enhances the quality of the precast products. A list of experienced installation companies is available on request. To start a conversation us use the button to send us an email or give Dave or Rob a call at 407.856.5444. We are excited to hear about your next project!